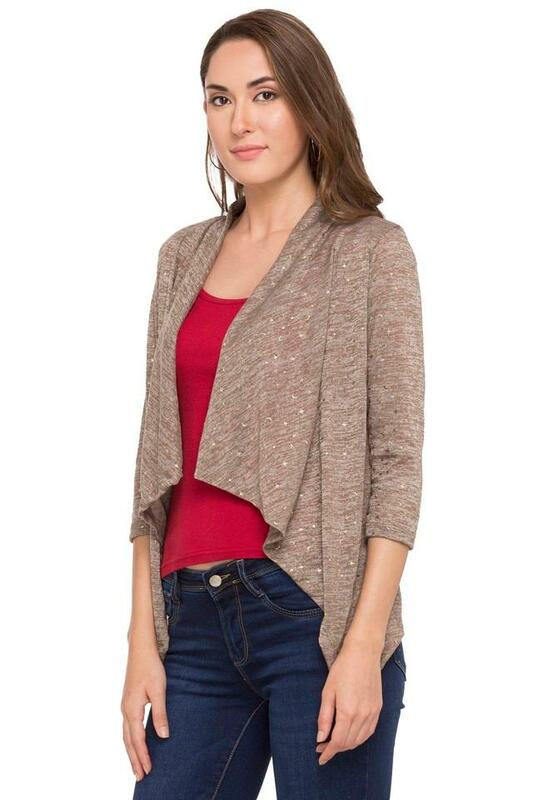 Set new trends by wearing this shrug from the house of Life. 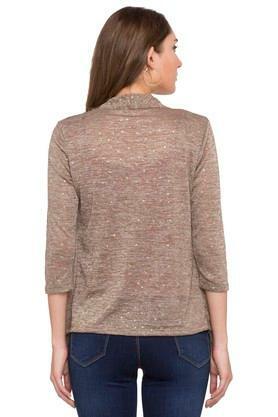 It has an open neck along with three quarter sleeves renders it a modish look. Besides, it has a textured pattern, which is the main attraction. On the other hand, it has been made of a good quality fabric to ensure day long comfort. 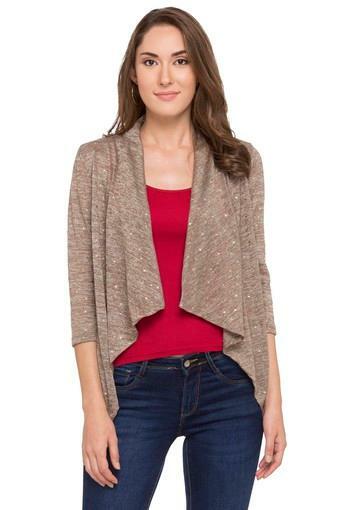 Wear this dazzling shrug for a stylish appearance. Pair it with your off-shoulder top and a pair of jeans. Dear team, got message as product got delivered on 12. I have not received it yet. kindly revert at the earliest.